No medical practice, facility and no hospital that can do without swivel stools and swivel chairs. 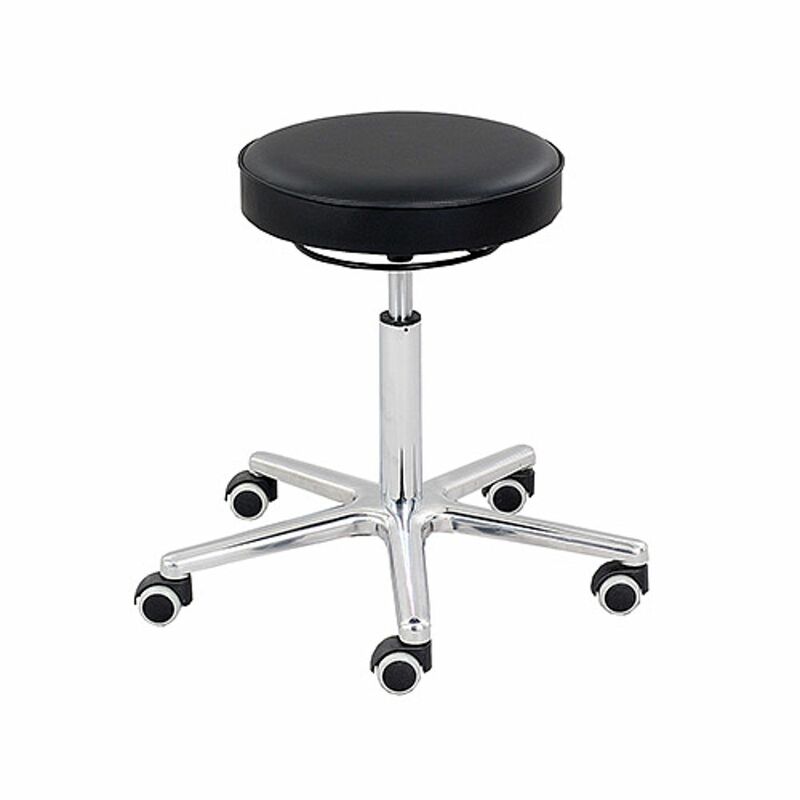 Thanks to these stools, examinations can be conveniently performed in a sitting position. If the patient is, for example, on a examination table or therapy table, the user or doctor needs a seat that does not restrict his movement. This is ensured by the swivell stool with his foot frame, which consists of a five-arm light alloy foot base.